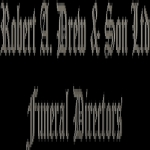 At Robert A Drew & Son Ltd, we take care of all of the funeral arrangements for you during this difficult time. Situated in Willerby, Hull, we cover the Willerby, Kirk Ella, Anlaby & Beverley areas along with the surrounding villages. 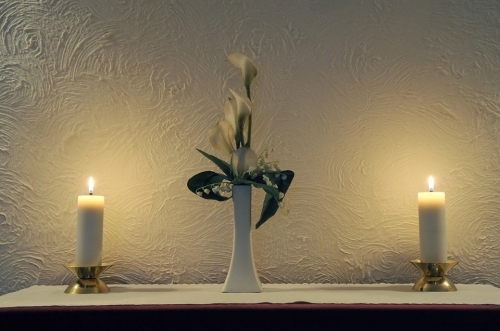 As independent, traditional funeral directors, our preferred method of contact is by telephone in the first instance rather than by email, as we believe that this provides a more personal service for you and your family. Our telephone is answered 24 hours a day, seven days a week, and you will never be transferred through to a call centre only to our on call funeral director. 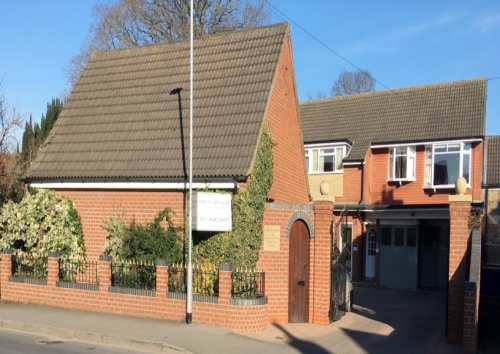 Our premises are within close proximity to Haltemprice Crematorium. The location of our company is also suitable as there are many places for receptions following the funeral. The Mercure Hull Grange Park, Willerby Manor Hotel, and The Star Inn in Willerby are all conveniently placed in the local area.